You now have access to all the boxes you ever imagined: Corrugated Boxes, Gift Boxes, Jewelry Boxes, Moving Boxes, and more. 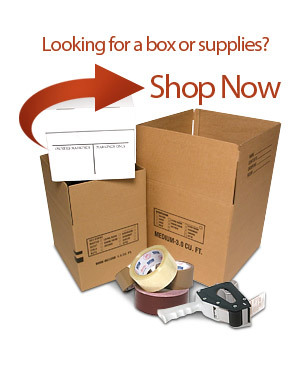 We also offer every tape and tool used for packing, shipping and mailing - wholesale and retail. Whether you need one box or 10 thousand ... we have what you are looking for. We even make custom boxes to suit your specific needs. Welcome and enjoy your visit. You are the most important person in Box City! Call us toll free at (800) 992-6924 and one of our experts would be happy to serve you!